The Duo Milano Piano Black is a multifunctional table that has the primary purpose of a dining table, with the added bonus of a 'fun' pool table. Perfect for the home and for family fun. The Milano Piano Black measures 78cm in height, therefore making it the perfect height for dining. What's more, there is the option of matching benches that not only make the table look stylish, but can seat up to 8 people on the 6ft and over 10 on the 8ft. 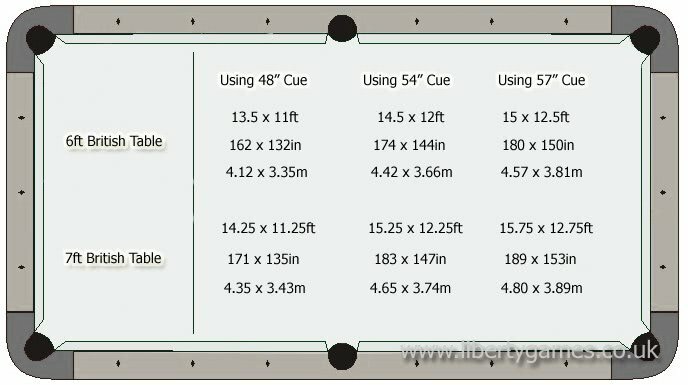 The table has also been designed to be light-weight enough to move, yet stable enough too remain rigid during those competitive games. Professional rubber cushions provide excellent ball response and rebound, and these combined with the striking blue speed cloth, provide a fast paced game. A luxury table that even features American style bucket pockets. The Duo Milano Piano Black is delivered and installed by our dedicated fitting team who have years of experience - please note that this is to a ground floor location as standard.